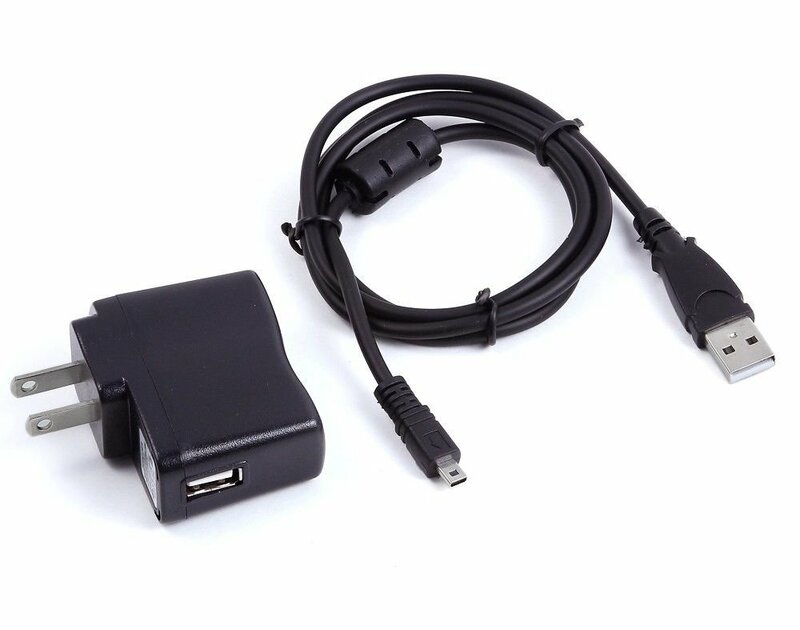 100% brand new, high quality USB 2.0 charger data/lead cable (non-OEM). Brand New, High Quality USB Charger. Compact design, light and easy to carry. This charger combined with the above 2-in-1 cable results in an AC wall charger. In other words, this package can perform (1) power charging through USB port; (2) AC wall power charging; (3) USB data transferring. Quantity in package/set: 1 USB charger data cable + 1 USB charger.